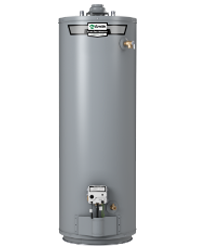 Built with commercial-grade components, our ProLine® Master gas water heaters come with an 8-year warranty. With their impressive combination of innovation and durability, these models are designed to deliver years of reliable performance. 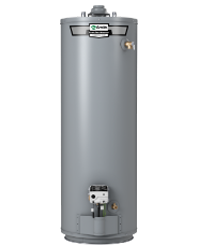 The ProLine Master Gas Water Heaters bring commercial-grade design into the residential setting, offering a wide range of water heating solutions for many different types of homes. 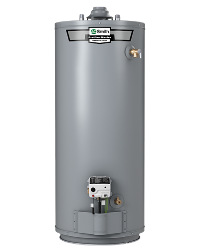 All A. O. Smith products use CoreGard™ stainless steel core anode rods, but the ProLine Master Series has increased anode protection with either larger or multiple anodes depending on model. Ultra-low NOx units are available where required. A. O. Smith ProLine water heaters are both efficient and reliable. 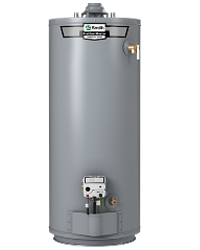 Our residential products are built with the same technology and care as our industry-leading commercial line. They’ve been thoroughly tested in our labs to ensure that they last, and that means peace of mind for you and your family. 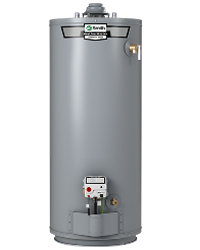 All A. O. Smith water heaters are backed by top-notch tank and parts warranties. Our ProLine Master products, offers extended 8-year warranty protection.